Happy Spring! 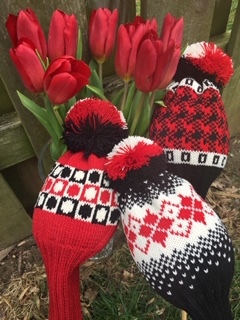 ClubSox make a wonderful gift for your favorite lady golfers for Mother's Day, birthdays or just because! Receive 20% off with your purchase using code "Spring19" at checkout through April. Be sure to order by April 28th to ensure Mother's Day delivery. 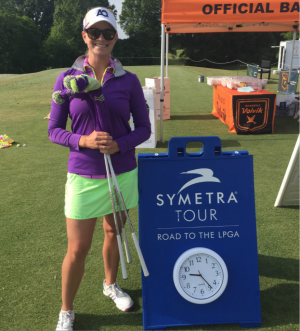 Tour golfer Emily Gimpel has designed her own ClubSox. © 2019 Harriet Moss. All Rights Reserved.